Should Christians Join and Serve in the… | Chalcedon Foundation Should Christians Join and Serve in the Military? 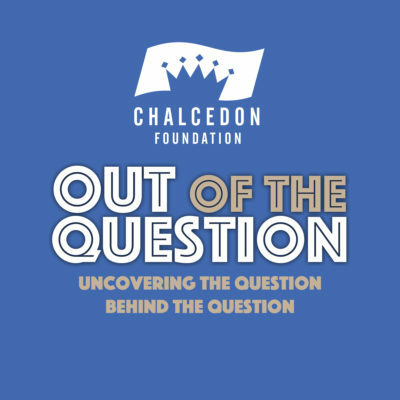 In episode #54 of the Out of the Question Podcast, Steve and Andrea interview Joseph Graham, a recently retired Navy pilot about his perspective and experiences as a Christian in the armed services. MP3 Tracks: Should Christians Join and Serve in the Military?